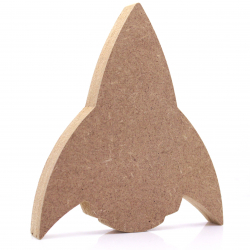 Give Someone a Unique and Interesting Gift. 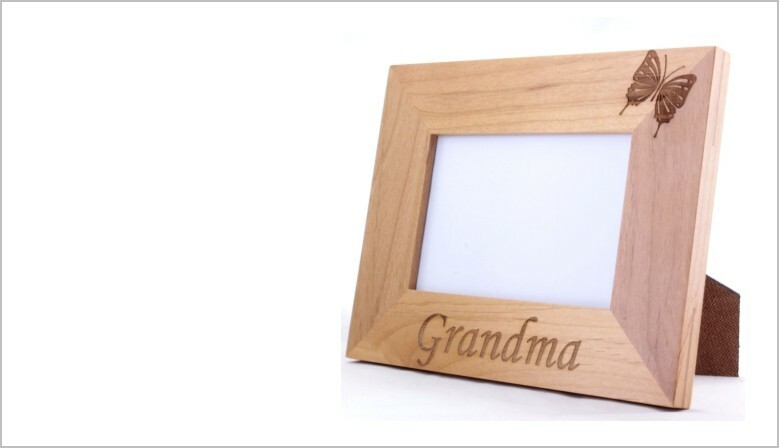 Photo Frames, Keyrings, Hanging Decorations & Much More. 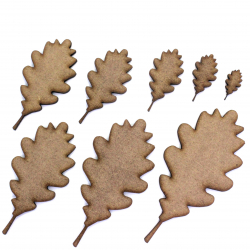 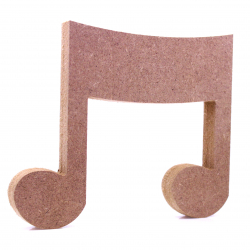 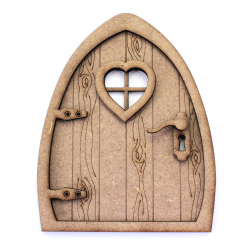 Choose From a Large Selection of MDF, Card, and Fabric Craft Shapes. 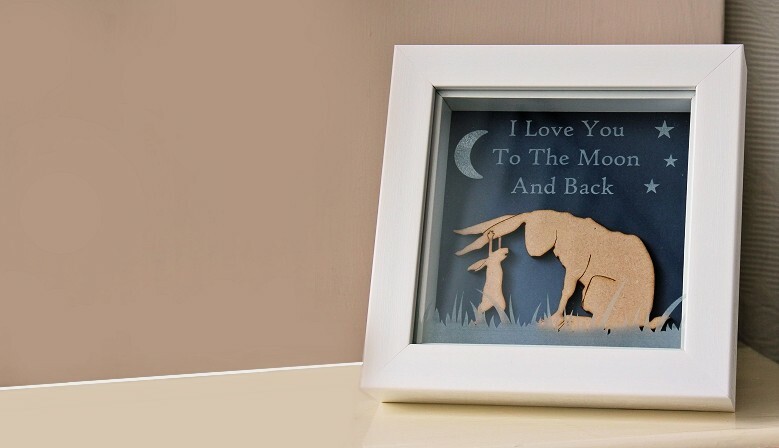 Browse Our Selection of Customisable Gifts. 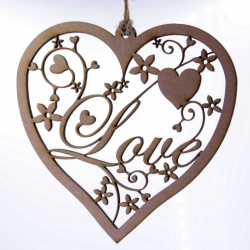 Our Products Range From Keyrings, Photo Frames, to Hanging Decorations and Stationary. 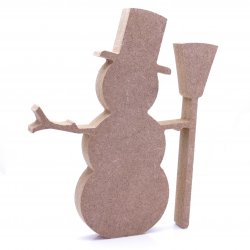 These 18mm thick MDF Snowman shapes are available in the following sizes: 150mm, 200mm, 250mm, and 300mmThey are cut from premium 18mm thick MDF using a rotary CNC Tool. 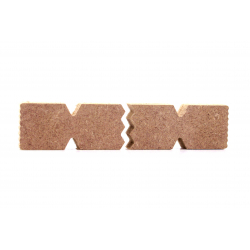 These 18mm thick MDF Christmas Cracker Halves are available in the following sizes: 150mm, 200mm, 250mm, and 300mmThey are cut from premium 18mm thick MDF using a rotary CNC Tool. 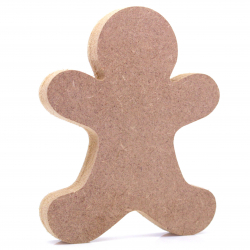 These 18mm thick MDF Gingerbread Man shapes are available in the following sizes: 150mm, 200mm, 250mm, and 300mmThey are cut from premium 18mm thick MDF using a rotary CNC Tool. 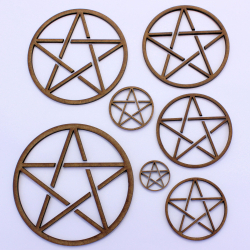 These 2mm thick MDF pentagram shapes are available in the following sizes: 20mm, 30mm, 40mm, 50mm, 60mm, 70mm, 80mm, 90mm, 100mm, 150mm, 200mmThey are laser cut from premium 2mm thick MDFThese embellishments can be used in craft projects, making decorations, gift tags, cards, decoupage etc. 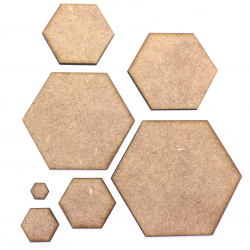 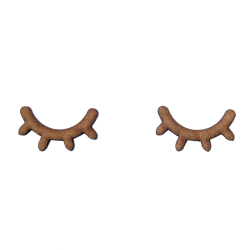 These 2mm thick MDF eye lash pairs are available in the following sizes: 10mm, 20mm, 30mm, 40mm, 50mm, 60mm, 70mm, 80mm, 90mm, 100mm, 150mm, 200mmThey are laser cut from premium 2mm thick MDFThese embellishments can be used in craft projects, making decorations, gift tags, cards, decoupage etc. 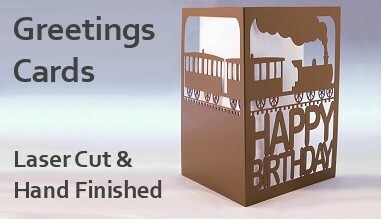 Please contact us with custom order queries. 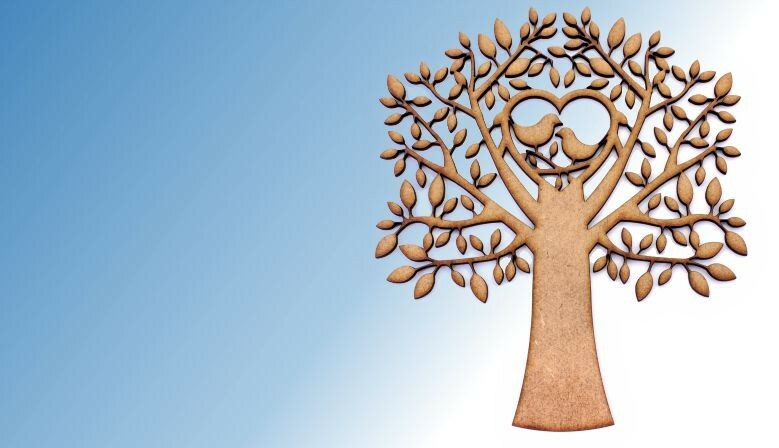 Images can be uploaded though our contact page. 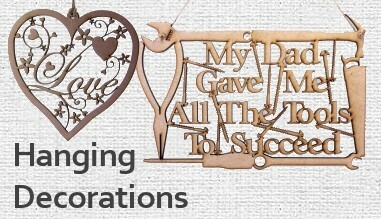 Standard Orders - Approximately 1 - 3 days. 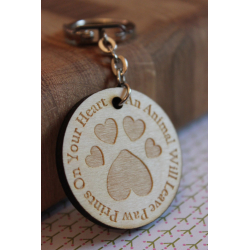 Custom Orders - Approximately 2 - 5 days.